The McCormick Family Foundation strives to be a positive influence on the lives of children by supporting a wide range of charitable organizations. It is our mission to develop and enrich individual programs and scholarships that have the potential to change a child’s life. 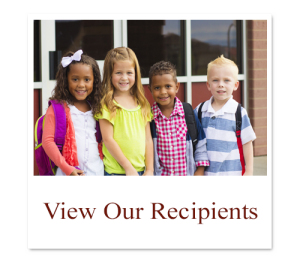 To learn more about our Foundation, click here to contact us.